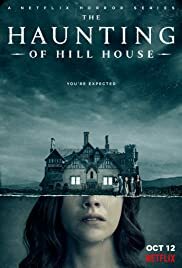 The Haunting Of Hill House stands as a massive achievement by combining stellar writing, character development, acting, directing, production design and editing, thereby giving us a final product that feels not only polished, but focused and confident. 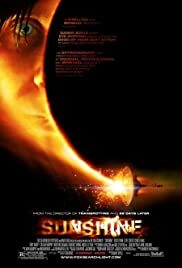 While there are some minor quibbles here and there, this is one of the strongest seasons of television in some time. The ratings below are an average of the podcast host’s scores. The Babadook manages to be unsettling in ways that most horror movies fail to by engaging us in a tale where the psychology of the characters plays as much of an aspect as the monster in the story. 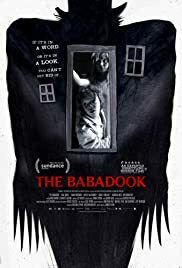 Sarah and I both consider "The Babadook" to be one of the best horror movies in years, in lieu of it's strong acting, directing, script, themes and bold choices. 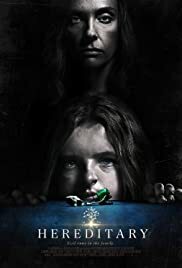 A must-see for anyone looking for a horror movie with some depth.